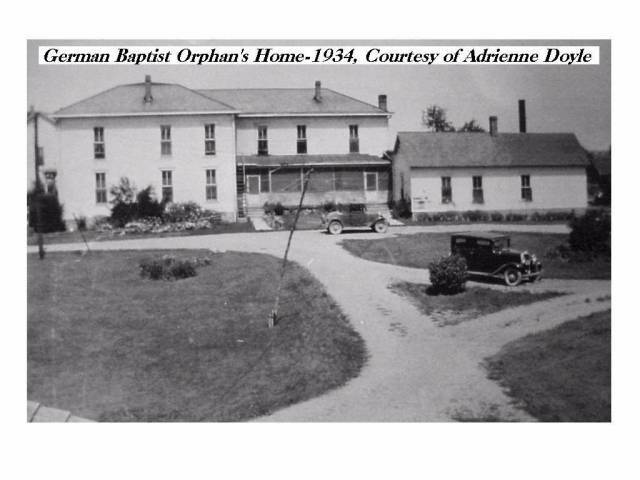 The German Baptist Aged Person's and Orphan's Home was established on 3 Jul 1883 for the care of the aged members and orphans of the German Baptist Congregation of the Southern District of Indiana. Hazzard's History of Henry County, Vol. #2 lists the first Trustees as Jacob W. Yost, James M. Wyatt, John Hart, John L. Krall and Joseph D. Neher. 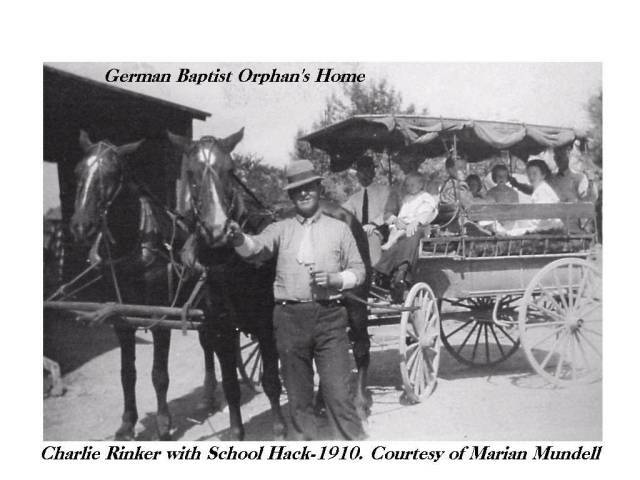 On 1 Mar 1883 the trustees met with Jacob P. Miller, on the farm where the home now stands to purchase the one hundred and forty acres of Mr. Miller, for the sum of $7,000.00, four thousand of which was paid in cash. Jacob P. Miller donating one thousand dollars of this amount. Articles of association were drawn up on 3 Jul 1883. In 1886, the first building was erected at a cost of $3,000.00, and in 1901 a second building was erected for the aged, it was called "The Home." 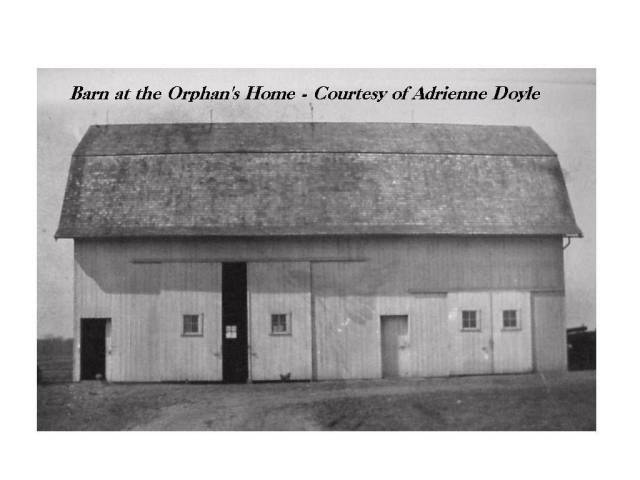 While the first building was called "The Orphanage." The first Superintendent was John S. McCarty, of Clarksville, IN, for six years, he was replaced by John Brunk of Middletown, IN, for five years, he was replaced by Calvin Cook. In September of 1898 Andrew C. Snowberger took charge. The first inmate was Jane Orr, of Ladoga, Montgomery County, IN who entered the home on 30 Dec 1886 and remained there for nearly twelve years. In 1899, the General Assembly passed a law forbidding the detention of dependents between the ages of three and seventeen years for more than ten days in the County Poor Asylum. In 1901 this law was amended, increasing the time of stay to sixty days.